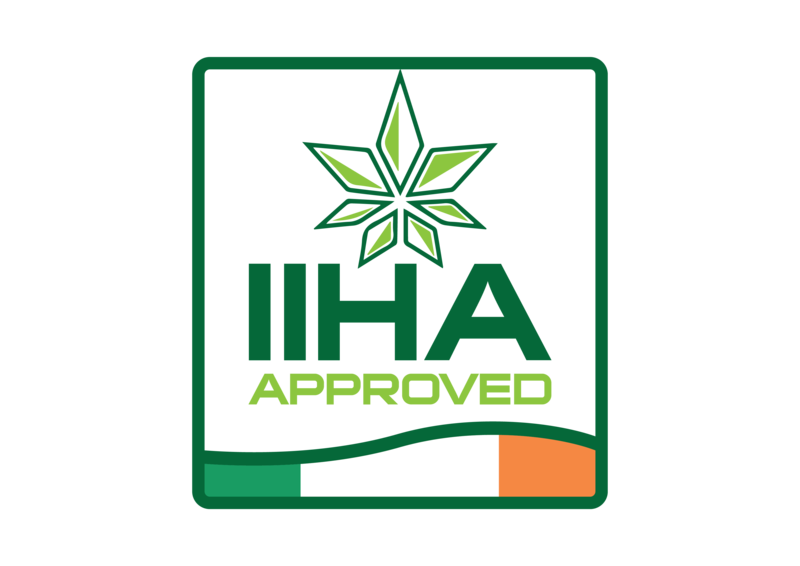 The Irish Industrial Hemp Association (IIHA) is a non-profit entity created to encouraging trade among hemp professionals among our membership. 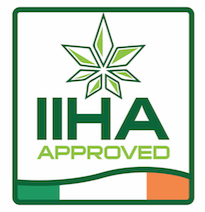 We have developed close relationships with Irish agencies and producers to establish regulations that benefit the hemp industry across the Ireland. 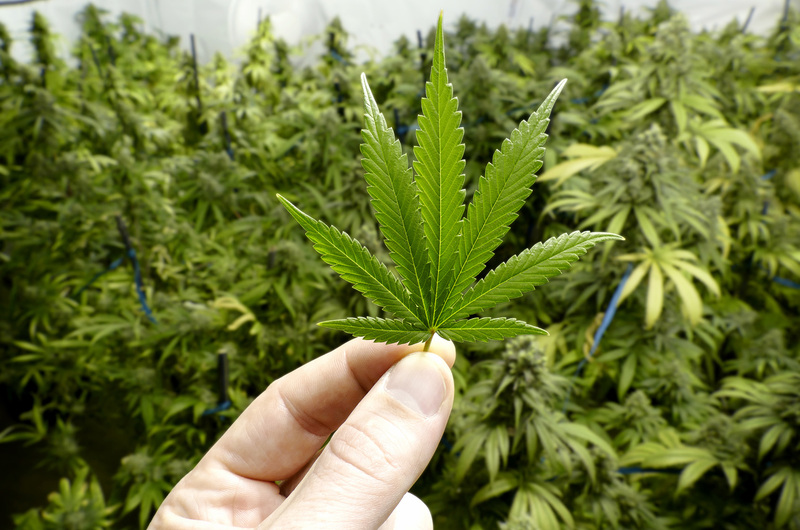 We provide a wealth of expertise in fields ranging from agriculture to hemp materials processing and the latest developments pertaining to laws and regulations. We aim to provide innovative solutions, support & funding to the Irish Industrial Hemp Industry. We are dedicated to promoting good practice within the Irish Hemp industry. We are dedicated to the development of the Irish domestic industrial hemp industry. This goal will be reached by coordinating legislation, agricultural organizations, farmers, processors, manufacturers, and retailers. The promotion of the industrial hemp industry is inline with the desire to improve the environment through production and utilization of hemp farming and products.